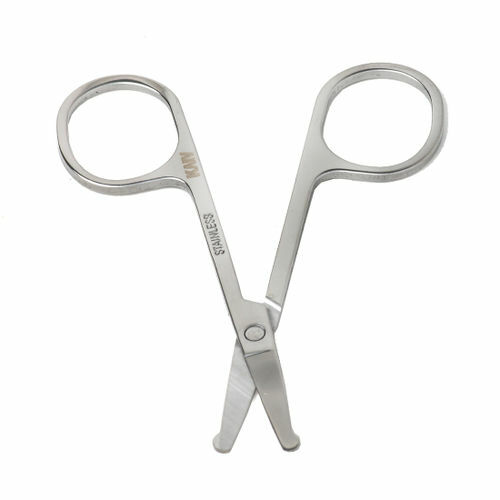 Kaiv Nasal Safety Scissor is a quality product that is both durable and comfortable to use. The handle is ergonomically shaped. It has been designed to fit easily into your hands and fingers giving you more control when using. It's designed to trimming ear and nose hair.